Our brochure is a fully comprehensive reflection of what we have to offer. 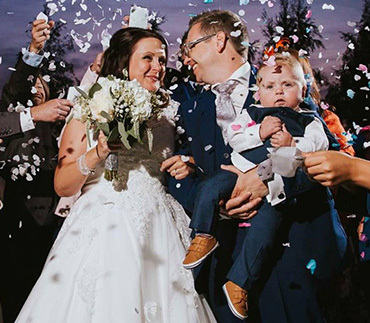 From our special Wedding Ceremony room, to our Baronial Hall Barn, and our very high standard of catering, it is no wonder that we are considered a popular choice. 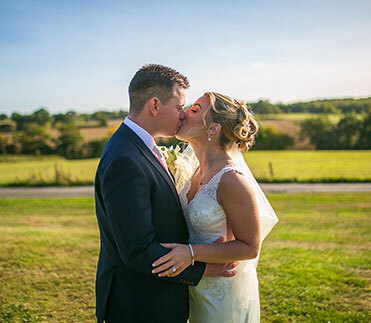 We were voted as the best barn venue for weddings in Essex, 2016 and 2019 Award Winner For The Best Countryside Wedding Venue In Britain. The Baronial Hall was built in 1606, it is a perfect example of a light oak beamed barn. 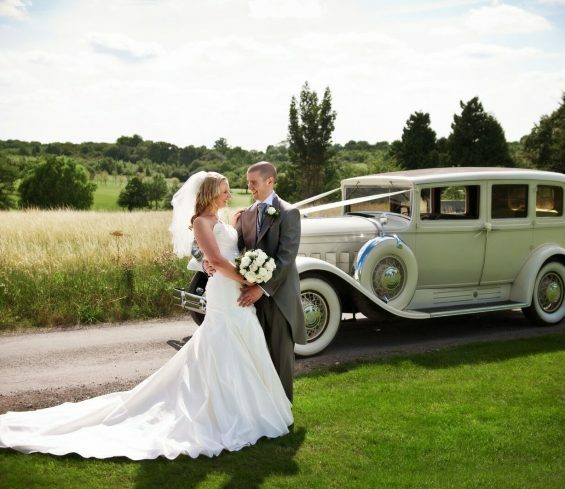 The brochure features a complete breakdown of items that are included in our “fully inclusive wedding packages”. There are many pictures and information in the brochure that we hope will give you a flavour of how special Crondon Park is as venue. Totally exclusive, with secluded gardens, ultimate privacy. The brochure also reflects the many alterations that are taking place at Crondon Park, we suggest you ask about these exciting new developments when you visit us, including our new Bedroom Accommodation. 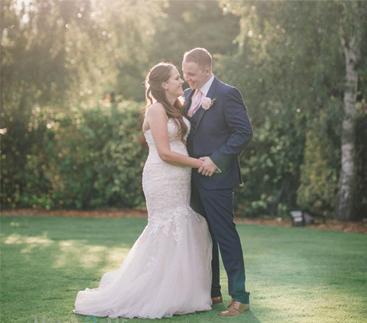 Please complete the small form below and a copy of our wedding brochure will be available to download instantly.